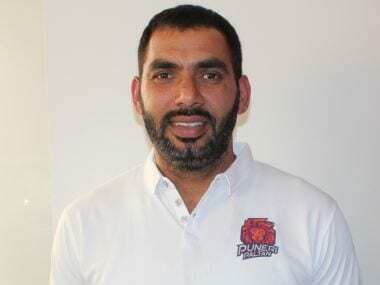 Anup Kumar, the face of kabaddi's glitzy new age marked by the advent of the Pro Kabaddi League is set to make a swift return to the limelight as the new head coach of Puneri Paltan, the Pune-based franchise announced in a release on Saturday. Anup called time on his playing days at the end of last season in which he captained Jaipur Pink Panthers. However, Anup's best years in the PKL came at Puneri Paltan's rivals U Mumba where he skippered the team for five years, leading them to three finals, winning the title in 2015. Speaking after the appointment, Anup said he will focus on improving Puneri Paltan's technical ability ahead of the seventh edition of the league. The Puneri Paltan have not retained any of their previous players and will go into Monday's auctions with a clean slate. “Kabaddi is my first love and I have given everything for the sport. As a coach, this will be my first stint and I will concentrate on improving our team's skills, fitness, and presence of mind on the mat. I am looking forward to working with Puneri Paltan, as a coach, in PKL Season 7.” Anup said. The seventh edition of the PKL begins on 19 July and the Puneri Paltan who have come close on several occasions will look to bag their maiden title. Anup's game intelligence and experience could prove to be the missing piece in Puneri Paltan's jigsaw as they aim to finally get their name on the trophy. “Anup is vastly experienced in the PKL format and known for his cool and calm composure. We are banking on his expertise to implement new tactics this season for our team.” Puneri Paltan CEO Kailash Kandpal said about the appointment. Anup had an illustrious career at the international level as well. 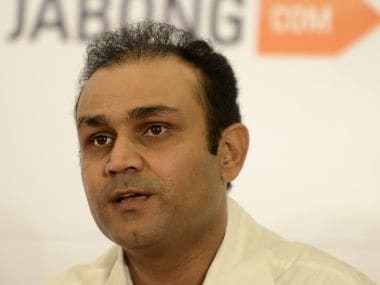 His international debut was in 2006 at the South Asian Games where the team won the gold. He was also part of the Indian teams that won gold medals in 2010 and 2014 Asian Games. Under his able captainship, India won the 2016 Kabaddi World Cup after beating Iran in a tense encounter in the final.